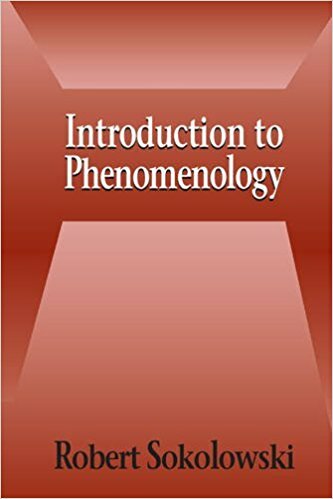 Phenomenology is a descriptive research method that, as the name implies, focuses on describing phenomena in your research paper; it does not employ deduction or empiricism but rather describes what is known through observation and non-interventional methods, and extends what is known through what can be elucidated from human intuition. The phenomenological method is traced to Edmund Husserl, a turn-of-the-century philosopher who advocated that a research paper must examine the basic structures of reality, rather than humans’ interpretation of reality. Phenomenological research paper examines the actual experience rather than some reduction of human experience necessitated by the needs of empirical or positive analysis, and it examines such experience on its cognitive and affective dimensions as well. Meaningful action and relationships are studied, rather than absolute behavior independent of construct. Typically, such research is carried out in a purely non-interventional manner through observation, interviews and examination of objects such as samples from subjects’ work. Phenomenological research presents a couple of major challenges. 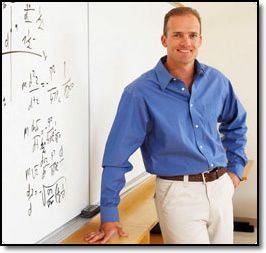 Foremost is the need to disassociate the researcher’s personal, preconceived notions concerning the subject from the scientific interpretation of the study – the researcher, therefore, must be able to distance himself from a priori categorizations which he may lean towards imposing on his subjects. Also, given that the subjects are studied in the context of reality, the researcher needs to contend with the ever-changing structure of relationships and tasks in a natural and dynamic environment. Paper Masters writes custom phenomenology research papers on an actual experience.